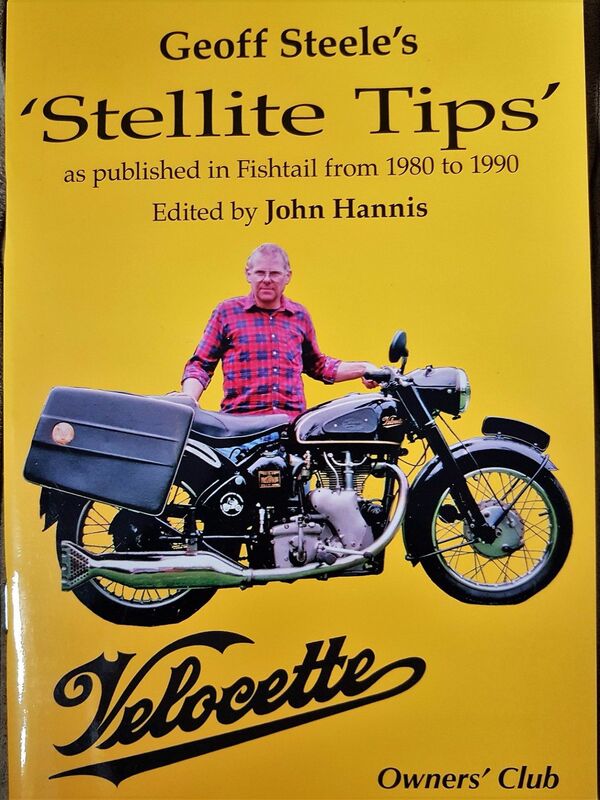 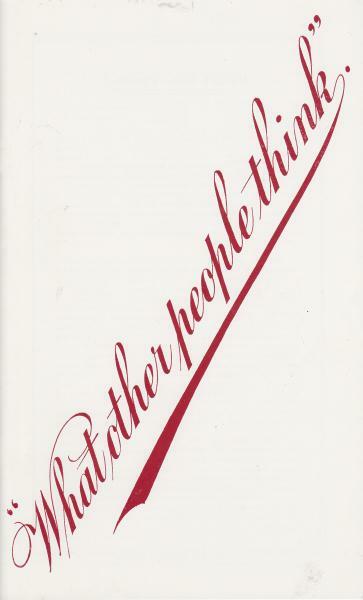 This is a great book which is the compilation of all the technical reports written by the late Geoff Steele, that he wrote for the Velocette Owners Club magazine 'Fishtail'. 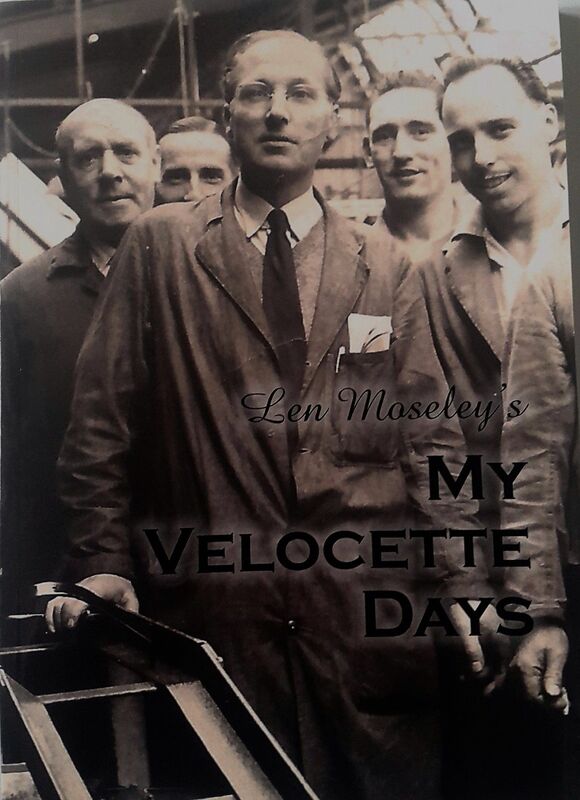 Geoff was a hard riding Velo enthusiast and the club technical secretary from 1980 to 1990. 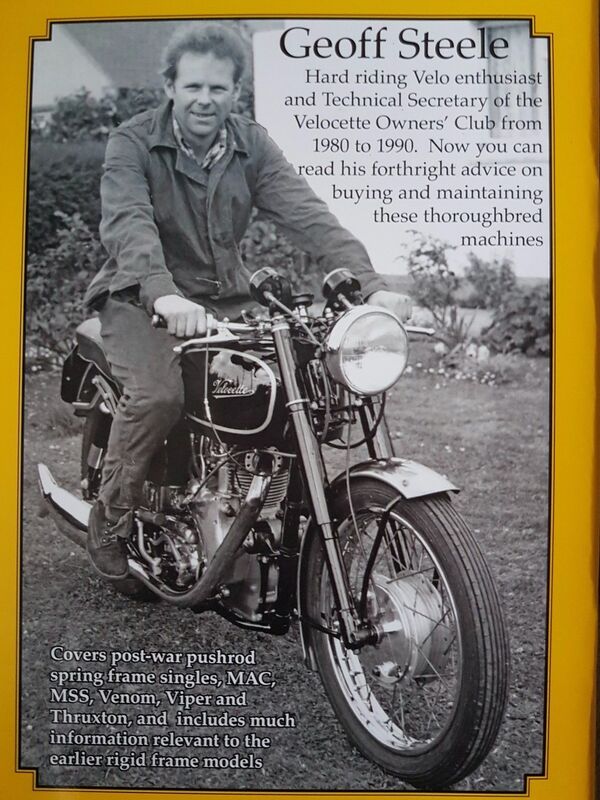 This book contains his forthright advice on buying and maintaining a Velocette. 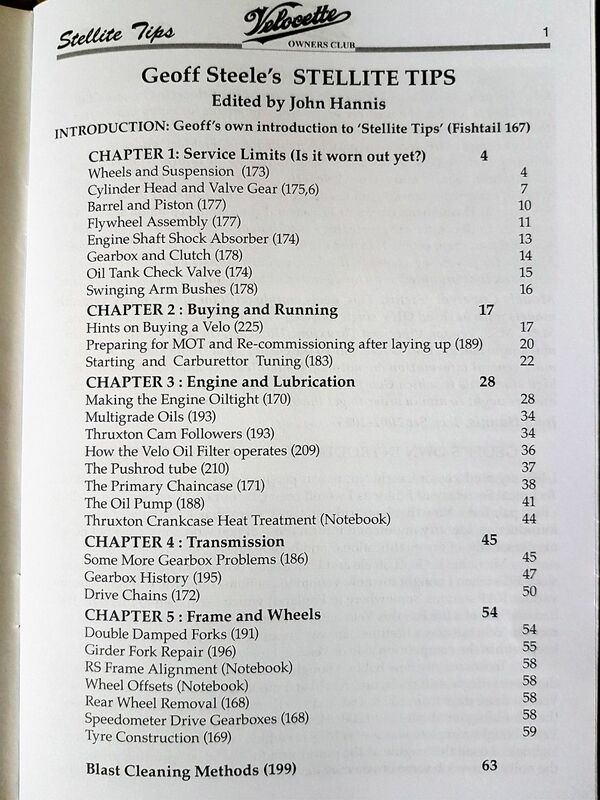 It covers models from the post-war era including the MAC, MSS, Viper, Venom and Thruxton and also includes much information relevant to the earlier rigid models. 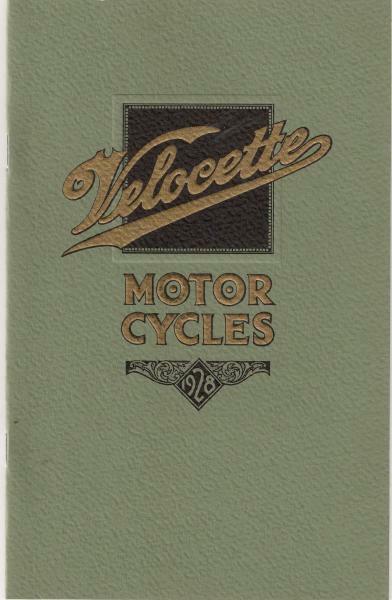 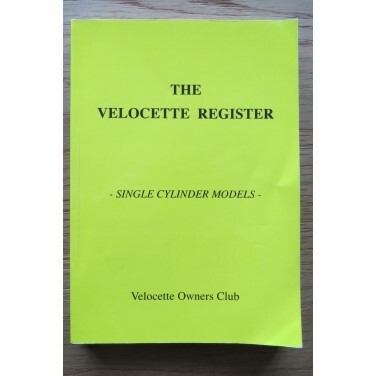 Another great item to have if you own a Velocette.